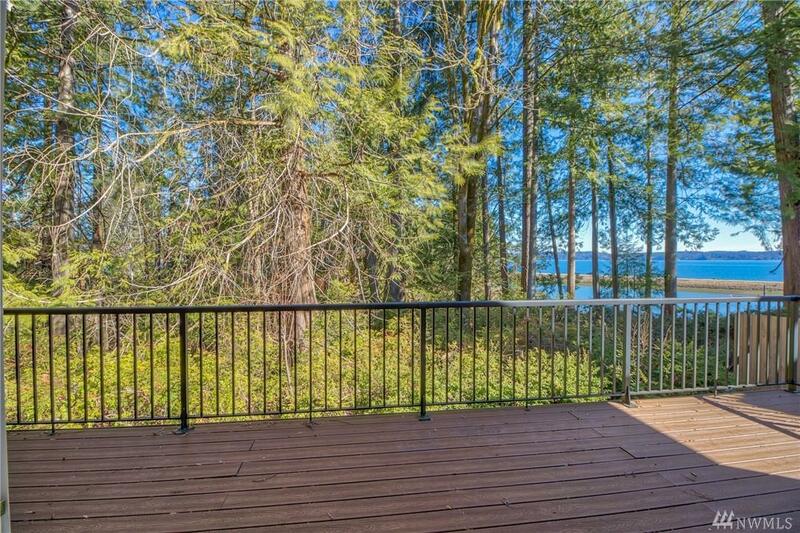 Amazing Views on desirable Harstine Island! Beautiful, 4 bedroom custom-built home (2014) in Hartstene Pointe Community. Eastern exposure. 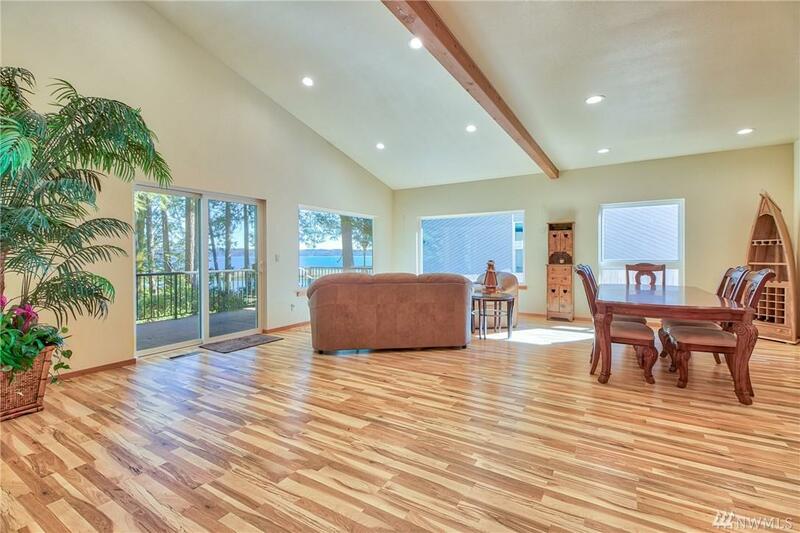 This light and bright immaculate home is move in ready. Partially furnished. Gorgeous water views & just a short walk from the spit. Master on main floor. 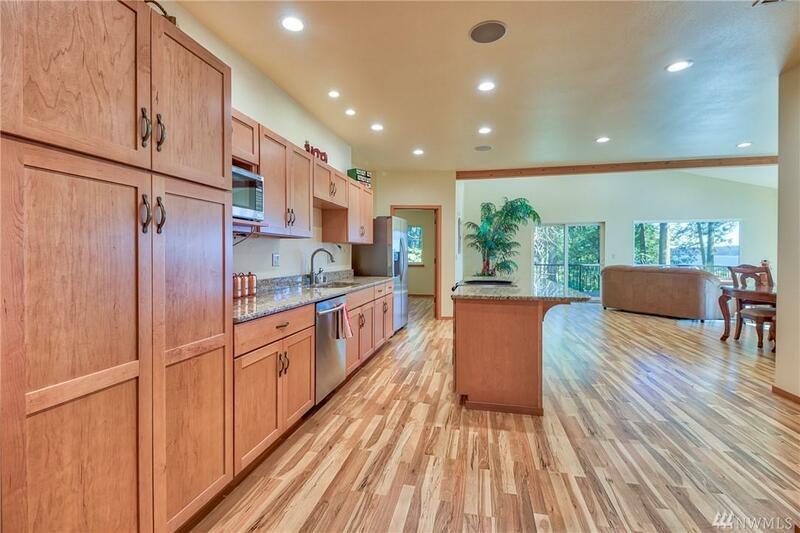 Home offers huge kitchen open to dining & great room & spacious living areas. Heat pump AC, RV Garage. 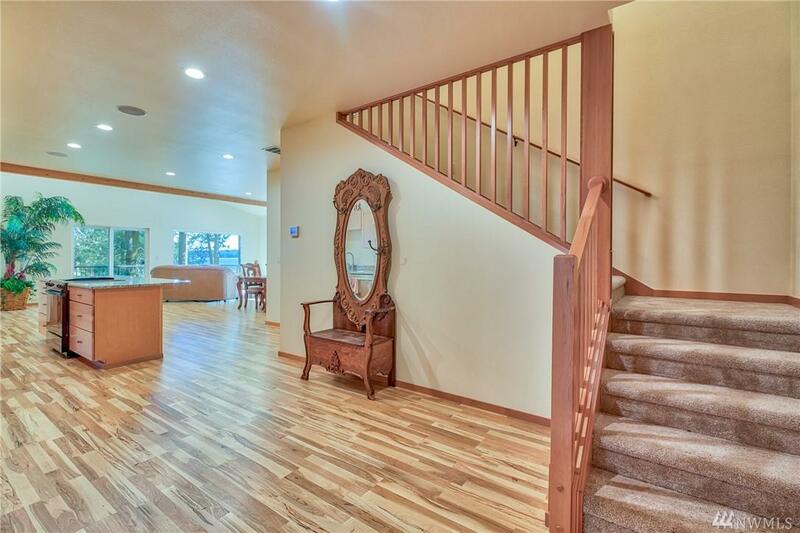 3.5 miles of community beach, seasonal pool, fitness center, club house, tennis courts, hiking trails.